If shorter and colder days make you feel blue, you may experience seasonal affective disorder. This disorder is caused by the change in seasons occurring primarily in winter. It is important for you to treat seasonal affective disorder, because this disorder can limit your ability to enjoy your life, and to work well. In this article, Healthy Guide will show you some simple yet effective ways on how to treat seasonal affective disorder that you can apply at the comfort of your own home. Actually, all of these natural ways have been found to be effective in reducing the symptoms of seasonal affective disorder. A reason for that is the changing seasons can disrupt hormones, which regulate mood, sleep, as well as feelings of well-being. Young people and women are more likely to have symptoms of seasonal affective disorder, especially those who live far away from the equator. Besides, people depression or bipolar disorder may be particularly susceptible. Here are some natural treatments for seasonal affective disorder that you may want to consider applying at home, especially if you want to know how to get rid of the symptoms of seasonal affective disorder naturally without medications. This should be the first one among effective ways on how to treat seasonal affective disorder that we want to reveal in this interesting article. 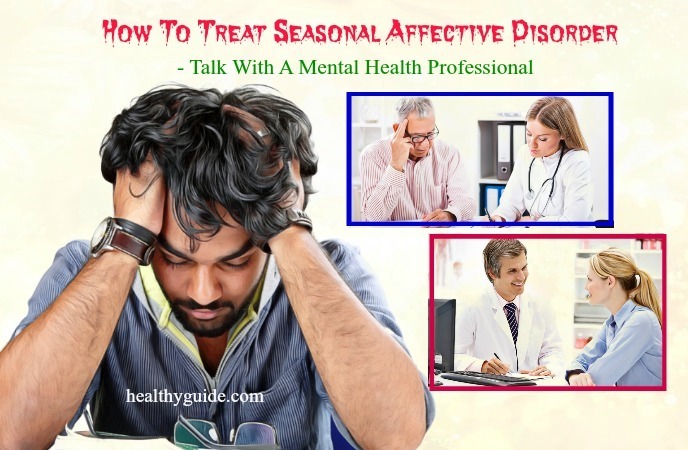 Because seasonal affective disorder is a form of depression, it is recommended to talk with a mental health professional before finding the ways to treat it. The doctor will be able to make some questions to know whether you have seasonal affective disorder or not. List of Top 48 Best Home Remedies For Stress Relief And Removal will show you some of the best natural treatments for stress and depression, so check it out! According to a study , dawn simulators can help treat seasonal affective disorder naturally and effectively. These devices may be alarm clocks. However, instead of waking you with loud music, they produce light that can increase in intensity gradually. There are different models of dawn simulators, but the most effective one is closest to natural sunlight that uses full-spectrum light. Dawn simulators have been found to be as effective as light therapy for those with mild seasonal affective disorder. According to a research , light therapy can help you recover from seasonal affective disorder. The light used in the therapy boxes is brighter than the light of regular light bulbs. When you have seasonal affective disorder, you should sit in front of a light box for half an hour daily. This method can stimulate the circadian rhythms and simultaneously suppress its natural production of melatonin. Most people have reported to have the best results if used light therapy when they first get up in. According to a study, one week of light therapy may be enough, although most of the people need to use light therapy throughout the cold season. Also, you should not use light therapy without asking your eye doctor because some medications an make your eyes more sensitive to light. When it comes to learning how to treat seasonal affective disorder fast, you can consider applying aromatherapy. Actually, aromatherapy can also be helpful to those with seasonal affective disorder. Some essential oils can positively affect the brain’s area that is responsible for improving sleep and appetite and controlling moods. Simply, you can add some essential oils to your bath before going to bed in order to help you relax. Read on List Of 30 Best Natural Oils For Skin Care At Home to discover some of the best natural oils that you can include in your skin care routine. Low levels of vitamin D have been associated with seasonal affective disorder. According to a study, people who took vitamin D supplements reported to have a significant improvement in their symptoms. You should do a test on your vitamin D levels and find the supplements that may be right for you. 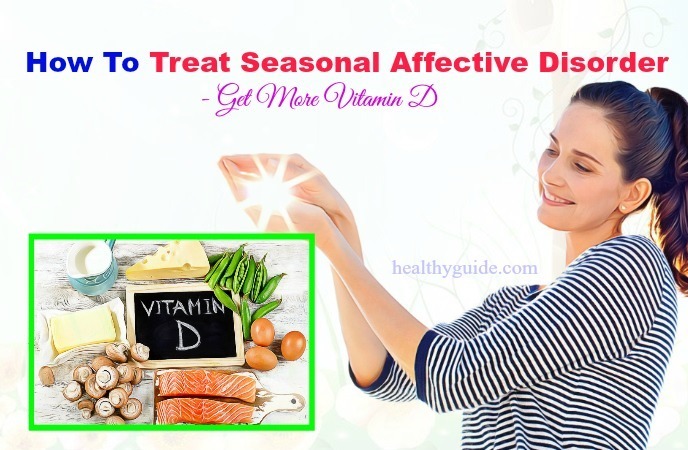 Actually, getting enough vitamin D can help you reduce the seasonal affective disorder symptoms, so you should not look down this tip. To boost your mood and overcome seasonal affective disorder, you can consider using prescription antidepressants. 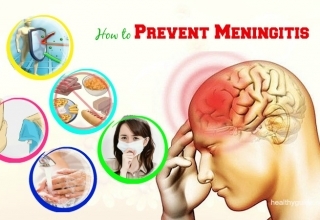 However, you should avoid taking medications that can make you sleepy. Also, it is necessary to take antidepressants every winter when you are feeling the blues. If you are looking for great ways on how to treat seasonal affective disorder at home, you should try to get moving as soon as possible. Exercise can help reduce stress and seasonal affective disorder. Outdoor exercise may be most helpful; however, if you cannot exercise outside because it is snowy or cold, choose a treadmill, elliptical machine or stationary bike that is close to a window. If you are experiencing seasonal affective disorder, you may want to get outside as much as possible during the day and then take advantage of the sunlight, especially when the sun is brightest. Besides, when you are indoors, you should keep your blinds open to get as much natural light as possible. Also, add more lamps, raise window shades, brighten rooms with light-colored carpets and paint, and open draperies. 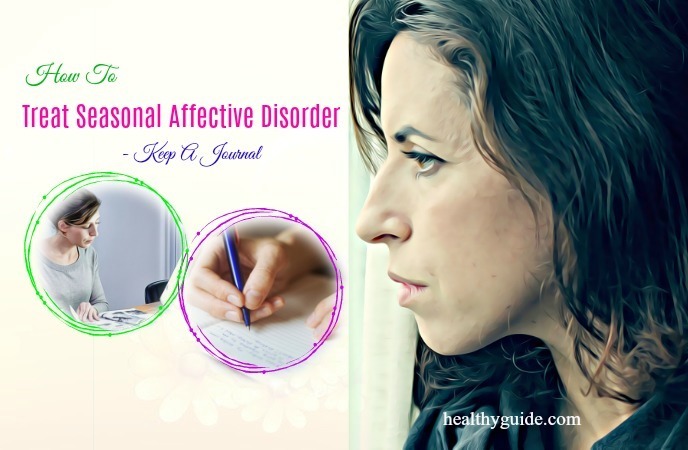 There are other great ways on how to treat seasonal affective disorder naturally at home in this article. So, you should keep both of your eyes on this article and then try to make use of these natural remedies as soon as possible. This is worth mentioning in the list of effective ways on how to treat seasonal affective disorder naturally at home that you should try out! Keeping a journal can have positive effects on your mood. 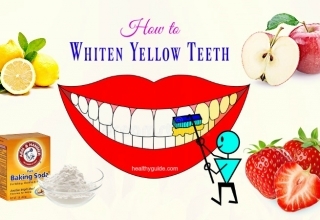 It can also help remove some negative feelings from your system. You can plan to write your feelings, thoughts and concerns for 20 minutes daily, 4-5 days a week. The ideal time for you to write is at night. People who have seasonal affective disorder often have difficulty in sleeping at night and waking up the next morning. As a result, maintaining a regular schedule can help improve sleep as well as reduce the seasonal depression symptoms. Besides, keeping a regular schedule can also help you expose to light at predictable and consistent times. Also, eating at regular intervals can help you keep track of your nutrition. 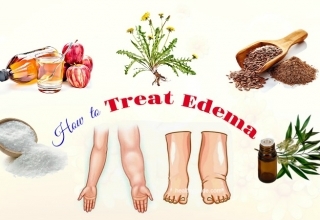 Actually, this is known as one of the best tips on how to treat seasonal affective disorder naturally at home that you should not look down, yet try to apply for good. If you have a choice, you do not set deadlines for winter. Also, you should avoid long days of work that can prevent you from the light. Keep in mind that winter is the period of time when you cannot deal with stress. According to a study , you can practice yoga to relieve symptoms of anxiety and depression. Plus, breathing and mindfulness exercises can also be effective in reducing stress. 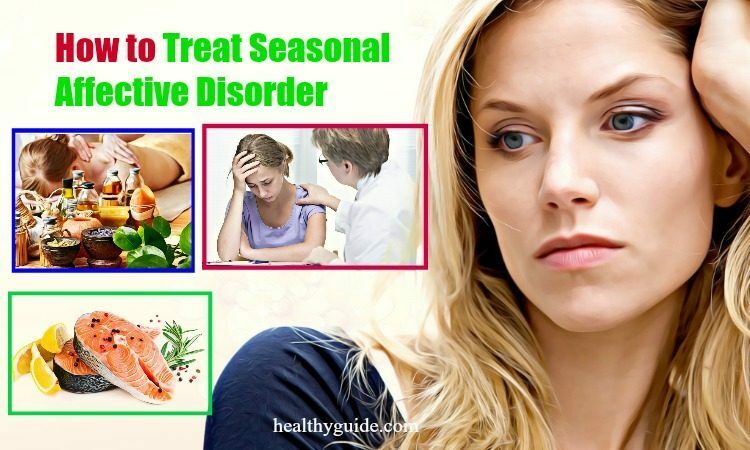 This is another effective way on how to treat seasonal affective disorder fast & naturally at home that you should try, especially if you would like to get rid of the symptoms of seasonal affective disorder at home. Some studies found that temperature can affect seasonal changes in behaviour. Many people who suffer from seasonal affective disorder also hate cold weather and have difficulty in getting warm in this period of time. To deal with this, avoid the outdoors in winter and try to stay warmer by sipping hot beverages or using an electric blanket. 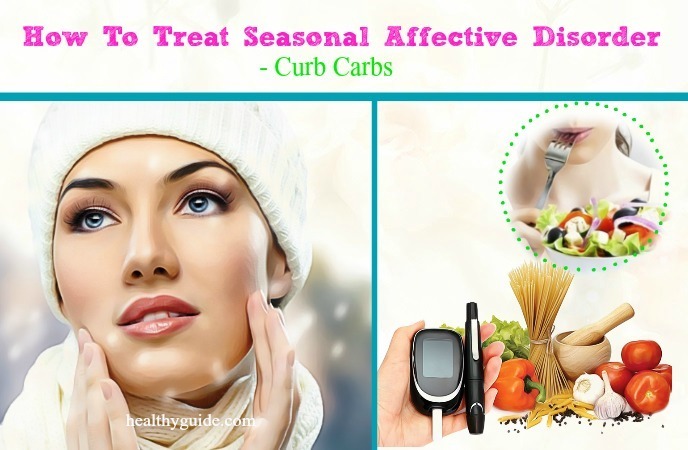 Many patients with seasonal affective disorder clam to be carbohydrate addicts. 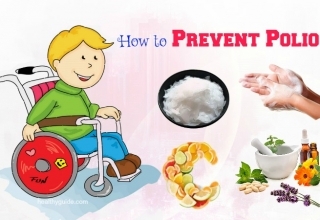 However, excessive consumption of carbohydrate-rich foods such as cakes, candies, cookies, potatoes, pastas and breads can cause weight gain and lethargy. Instead, have protein-dense meals, ideally in the morning and afternoon. For example, have an omelette at breakfast instead of cereal and a chicken Caesar salad instead of sandwich at lunch. If you are looking for simple yet effective ways on how to treat seasonal affective disorder at home, you can try taking supplements. 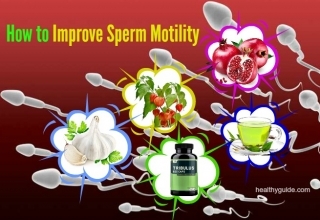 You should take a daily multivitamin that contains vitamin B6, folic acid, and thiamin. According to a research , the B vitamins can help boost your mood. This is the last but very important way on how to treat seasonal affective disorder fast and naturally at home that we want to mention in this article. Eating too much of the sugary foods can lead to weight gain, diabetes as well as some certain cancers. And, according to a study, consuming much more sugar can lead to depression, affect the body’s ability to deal with stress and even worsen anxiety . In the wintertime, many people crave sugary foods because they provide the body with a temporary energy boost, but instead, you should have meals with protein and fiber. If you experience mild seasonal affective disorder symptoms, you can try some of these tips above to battle with the winter blues. See a doctor if your seasonal affective disorder symptoms can affect your work or relationships or if you have eating or sleep changes. Actually, all of the remedies as mentioned above are effective in reducing the symptoms of seasonal affective disorder. So, if you are battling with this mental disorder, you should consider applying any of these remedies for good. Also, if you know other great ways on how to treat seasonal affective disorder fast and naturally at the comfort of your own home, remember to share them with other readers by leaving your comments in the comment box below.